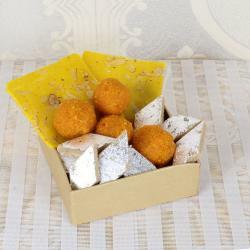 Product Consists: Half kg Motichoor Ladoo in a Box. 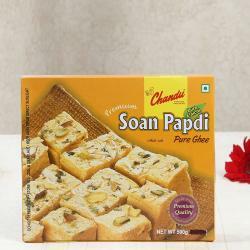 Excite your special someone with this adorable sweets. 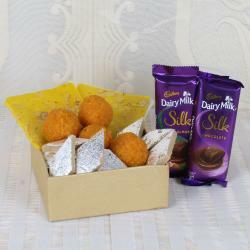 This gift comprises motichoor ladoo sweet in box. These delicious delicacies in beautiful round shapes are just perfect to convey all your good wishes. 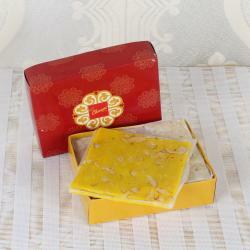 These sweets are prepared to use the premium quality of ingredients to ensure the freshness of the sweets. Motichoor Sweets are prepared to use pure ghee and other ingredients in order to serve our clients with a delicious range of Sweets. 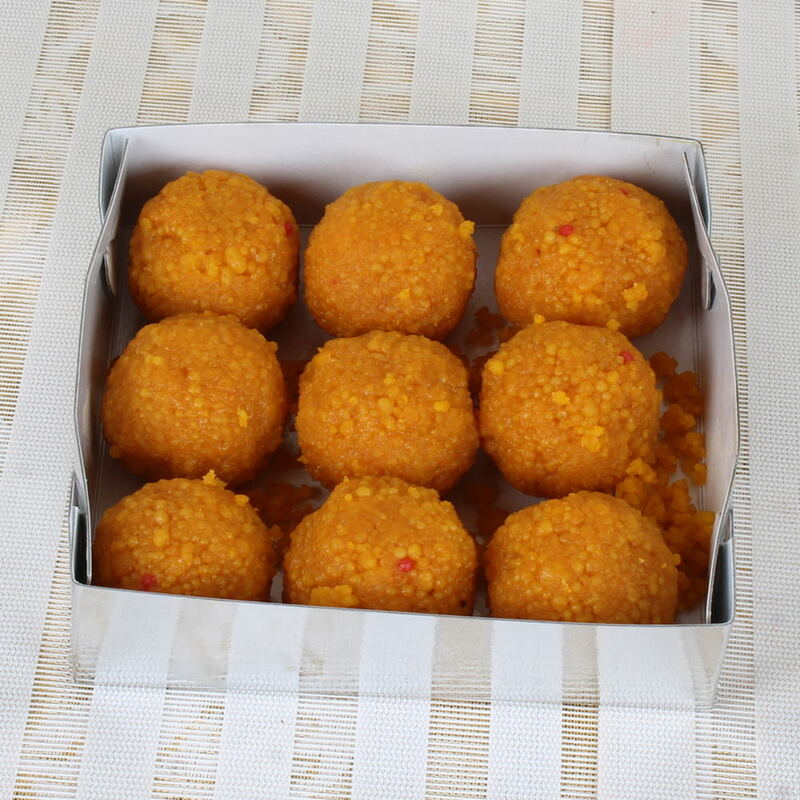 Motichoor Ladoo is one of the finest and most loved Indian sweets, relished on every occasion and even without occasion. Gift this mind blowing to hamper your loved ones on special occasions like wedding anniversary, birthday, and house warming so to make it a memorable celebration of them.